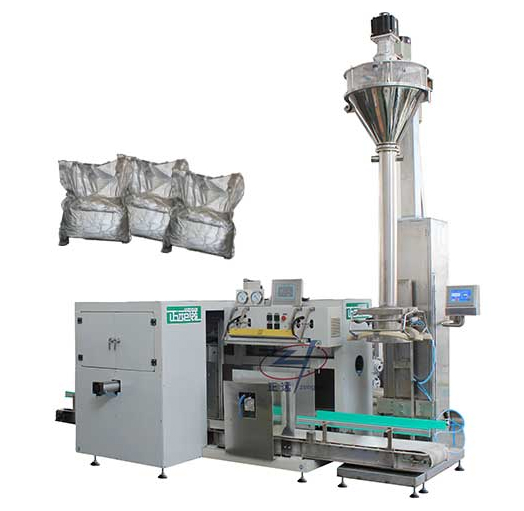 The product consists of a screw hoist, a screw weighing machine, a vacuum packing machine, a sewing machine, and a built-in belt conveyor. Suitable for long-term storage of bulk bulk materials, especially for fear of tidal powder packaging. The machine adopts semi-automatic mode, two employees can operate, stable performance, easy maintenance, widely used in seeds, food, chemical and other industries.